The first quarter of this year saw the Petroleum Equipment Assembly & Metal Structure Joint Stock Company (PXS)’s revenues plummet to a mere VNĐ18.5 billion (US$815,000), 94.4 per cent down year-on-year. It had been VNĐ343.6 billion in the comparable period last year. Gross profit was down 94 per cent to VNĐ2.85 billion, and the company ended VNĐ20.1 billion in the red. Another oil company, Petrovietnam Drilling and Well Services Joint Stock Company (PV Drilling), reported a gross loss of VNĐ201 billion. 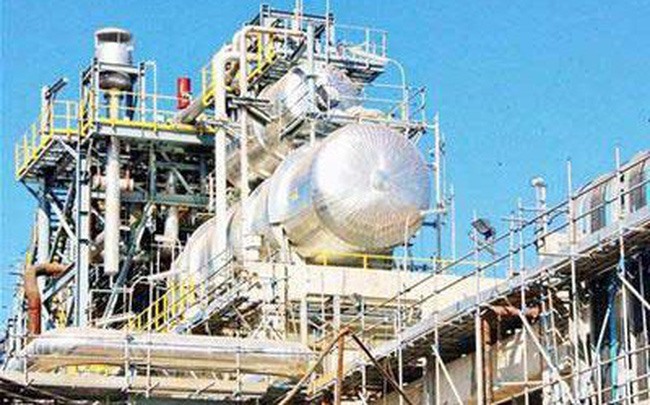 The Drilling Mud Joint Stock Company (DMC) reported a loss of VNĐ12.8 billion. Market observers said the huge losses run up by the companies sent the prices of their shares plunging on the stock market. PXS has fallen by 41.1 per cent to VNĐ6,190. PV Drilling is down 36 per cent to VNĐ14,950. 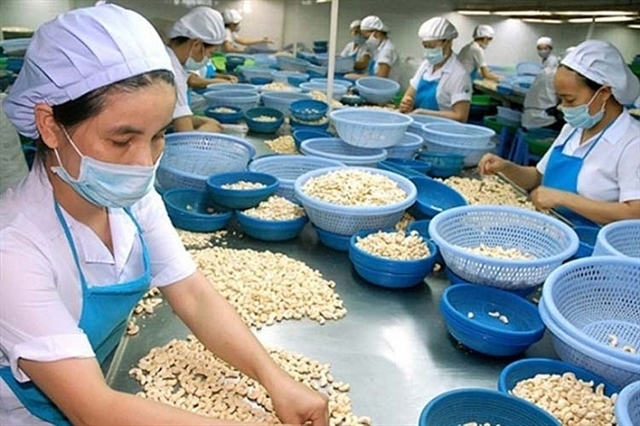 Petrovietnam –Nghệ An Investment & Trading Joint Stock Company shares have fallen by 43 per cent to current VNĐ800 as compared with the price recorded in sessions in early year. While several other oil companies like PXT, PSE, PCR, PPY, PBP and PSD did not report losses, their profits were sharply down. Following their huge losses many of the oil companies have been placed under the Government’s special control, with some even being on the brink of having to delist their shares because their accumulated losses exceed their charter capital. 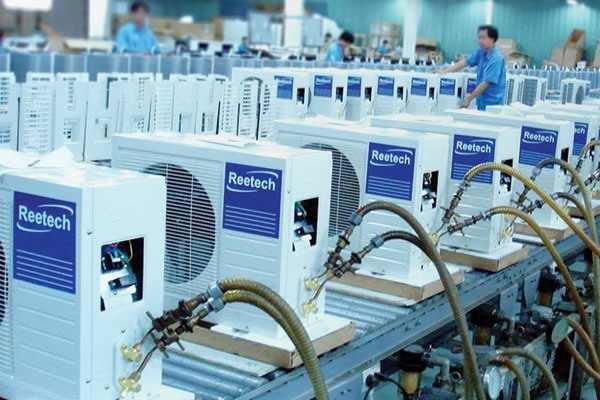 Petrovietnam –Nghệ An, for instance, saw its accumulated losses exceed its capital as of December 31 last year. According to current legal provisions, the company would have to delist. To improve the situation, many of the companies have outlined new plans with measures like restructuring, selling of stakes and recovery of debts. But analysts said it would be not easy for them to improve their situation because they depend heavily on global oil prices, which show no signs of recovery. Many banks have recently reduced deposit interest rates by 0.2-0.4 percentage points. 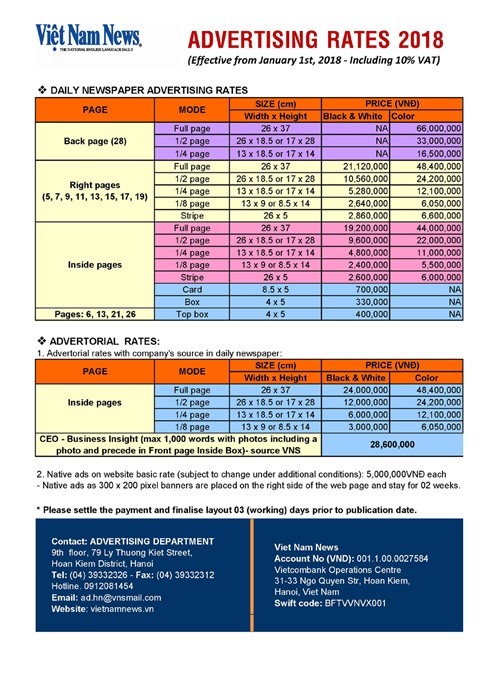 On March 30 VPBank cut its rates for deposits of less than six months and 12-36 months by 0.2 percentage points. It also reduced the rates by 0.3 and 0.4 percentage points for 6-7 months and 8-11 months. VIB cut deposit interest rates twice in March and now its rates for 1-3 month deposits are down by 0.3-0.5 percentage points and for more than six months by 0.2-0.4 percentage points. Military Bank has reduced the rates for short-term deposits by 0.1-0.2 percentage points. The rate cutting has been attributed to a credit slowdown and lenders’ excellent liquidity. But a closer look shows the reason lies elsewhere. Some banks have reduced interest rates on short-term deposits but hiked the rates on long-term deposits to even up to 8.7 per cent. This suggests that they have not cut interest rates because of plentiful liquidity but due to their rejigging of deposit terms. 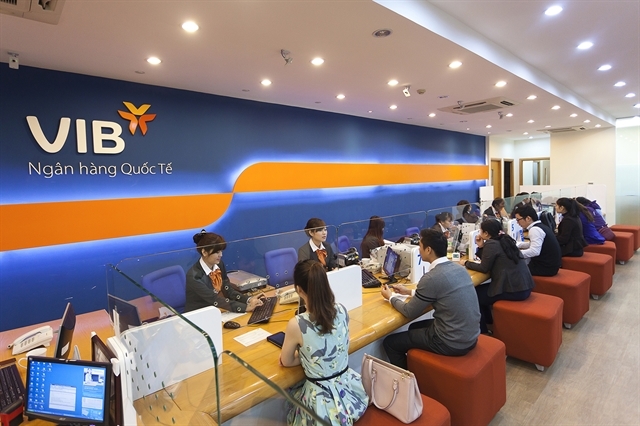 The State Bank of Việt Nam had, last December, issued a circular reducing the ratio of short-term deposits used for funding medium- and long-term loans from 50 per cent to 45 per cent this year and 40 per cent next year. Thus, to meet this requirement, banks need to increase mobilisation of long-term deposits. Meanwhile, growth in short-term loans has been low while medium- and long-term loans are increasing quickly. The National Financial Supervisory Committee reported that in the first quarter of this year long-term credit grew by 4.3 per cent compared to only 2.6 per cent in the case of short-terms loans. The ratio of medium- and long-term loans to total outstanding loans increased from 52.8 per cent late last year to 53.2 per cent now. While for obvious reasons banks desire a high ratio of long- and medium-term deposits, in reality 90 per cent of their deposits are short-term. Meanwhile, 60-70 per cent of their loans are for long terms, especially real estate-related credit. Analysts said though the banking sector has been making efforts to reduce the ratio of short-term deposits used for funding long- and medium-term loans following the SBV’s diktat, they are not making much headway. Long- and medium-term loans still make up 53 per cent of total outstanding loans as against the 15 per cent long- and medium-term deposits they have mobilised. Recently many sector-leading companies and others with excellent growth potential have seen their shares trade on the over-the-counter (OTC) exchange. They include Techcombank, Cenland and Hải Phát Invest. Their presence has significantly raised the profile of the OTC market. Late last month Techcombank successfully sold more than 164 million shares to foreign institutional investors at a price of VNĐ128,000. 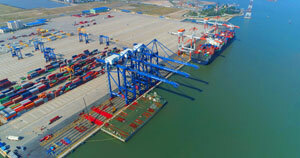 The deal helped raise VNĐ21 trillion (US$922 million) and valued the lender at $6.5 billion. In the first quarter of this year Techcombank shares have been averaging between VNĐ95,000 and VNĐ100,000 at free transactions. 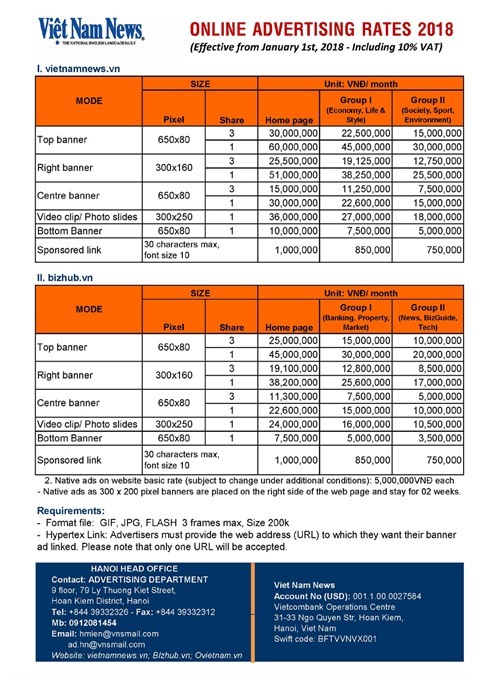 On the OTC, they have been traded at VNĐ113,000-120,000. 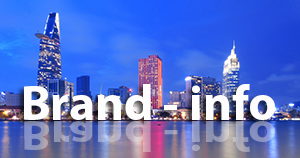 Cenland is considered to be the first distributor of real estate products in Việt Nam. The company has already launched an initial public offering of its shares besides selling stakes to Dragon Capital and Vina Capital. According to Dealstreetasia, Vinacapital paid $10 million for a 12 per cent stake while Dragon Capital owns 13 per cent of the company. Cenland’s shares are traded on the OTC at around VNĐ50,000. 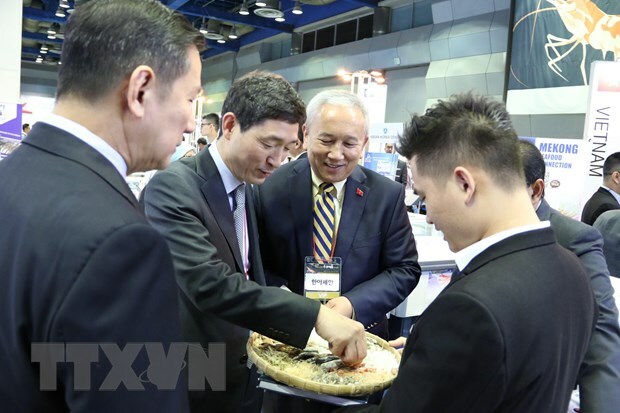 Also involved in the real estate sector, the Hải Phát Invest Joint Stock Company has legal capital of VNĐ1.5 trillion and sold a 15 per cent stake to Dragon Capital last year. Its shares are traded on the OTC at around VNĐ30,000. Last week the OTC market became hotter after information about the listing date of Vinhome, a subsidiary of Vingroup, was released. Many investors are eagerly awaiting the trading of Vinhomes shares on the OTC market. 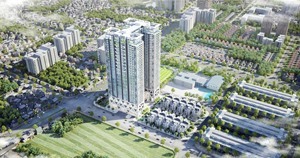 Vingroup has announced that Vinhomes and another member company of the group have signed a deal with Singapore’s sovereign wealth fund, GIC Private Limited. Under the agreement, GIC will invest US$1.3 billion in two forms: buy Vinhomes shares and provide a debt instrument to Vinhomes (such as loans) to implement its projects. Credit Suisse (Singapore) Limited acted as the consultant for the deal. Market observers pointed out that the situation on the OTC is in direct contrast to the gloom on the stock markets. — VNS.